Editor’s Note: The following is an excerpt from author Marc Morano’s new book, The Politically Incorrect Guide to Climate Change. 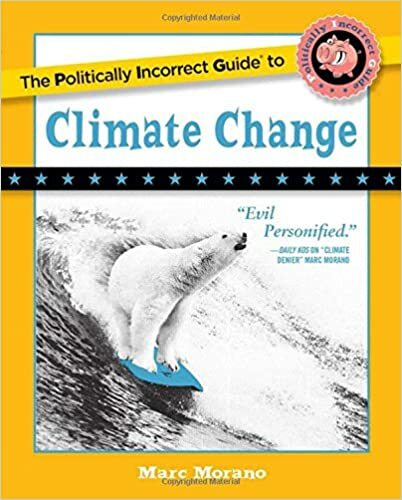 The Politically Incorrect Guide® to Climate Change is designed to provide you with the facts you need to understand and resist this baseless political agenda. Read on to equip yourself against the lies that your children are being taught in school – or even the lies you are being taught yourself. 1. 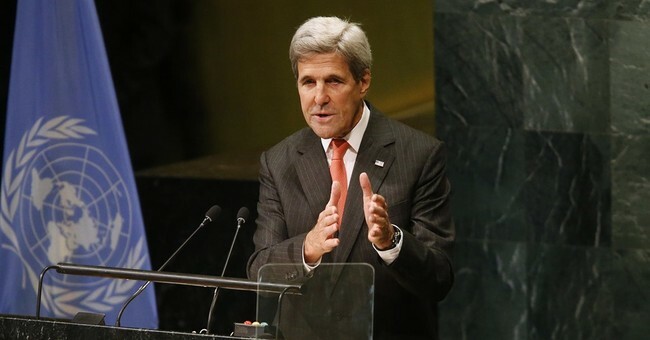 Climate change activists care more about the earth than they care about YOU. Recent “hottest year” claims and “97 percent consensus” claims are pulled from thin air and statistically meaningless year-to-year differences.